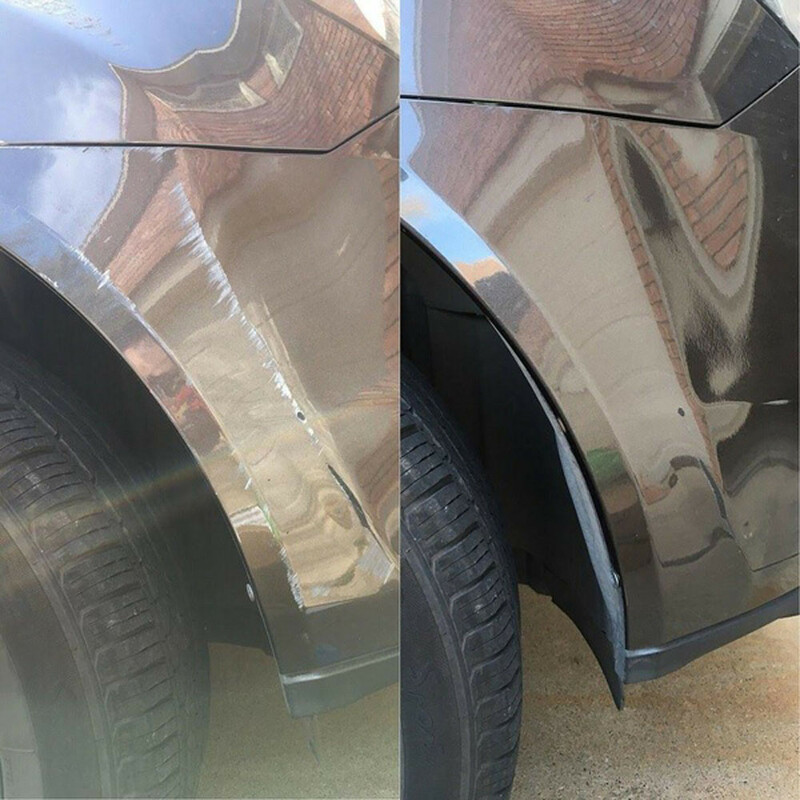 Do you want to eliminate any current or future potential scratches from your car? 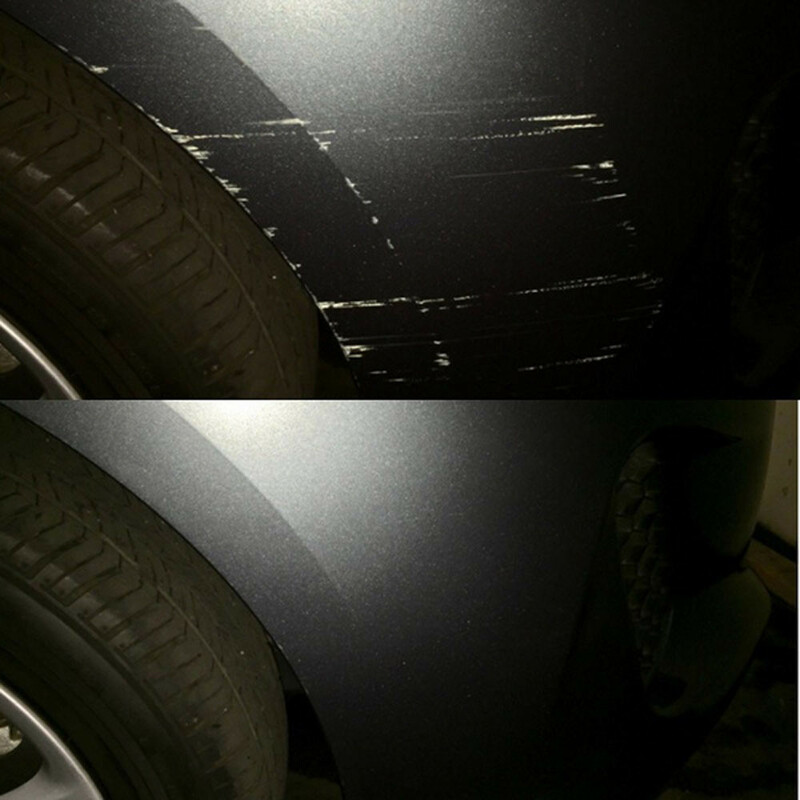 Scratches are car owners' worst nightmares. Even worse when you spent your hard earned money on your sweet ride. Surely, repairs can get extremely expensive. Worry no more with our Scratch Scrubber! Our 4-Step Scratch Scrubber is formulated to restore original luster and color of your car. Your scratches magically come right off! Its activity decomposition grind sand, filler ingredients can quickly fill after decomposition and repair paint scratches. 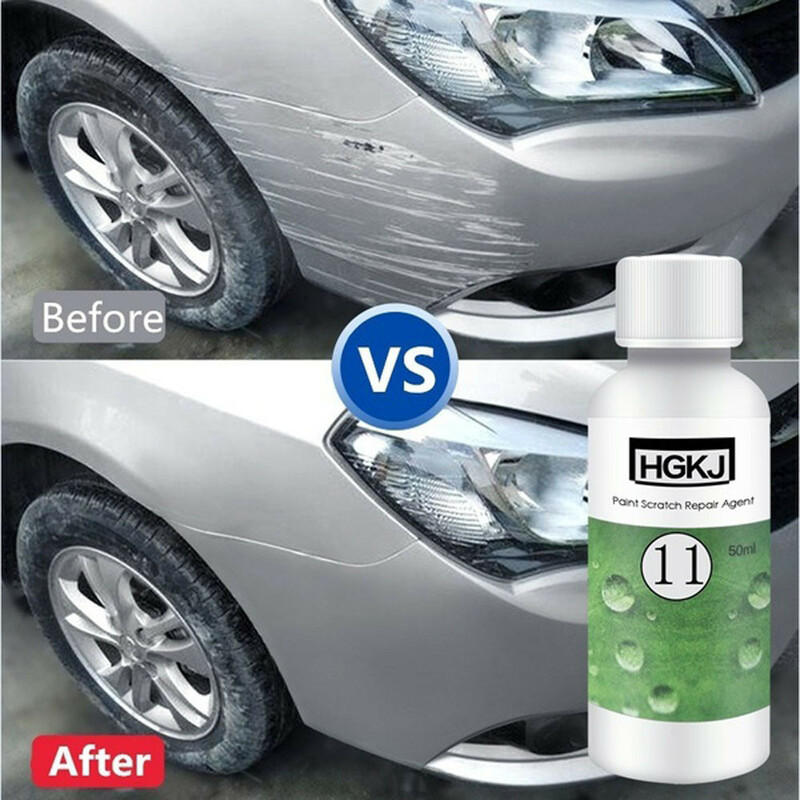 Clean the car paint and apply a small amount of product on sponge. Use sponge to apply at the site that needs fixing. Polish properly until scratches disappear or become lighter. Wipe the polished area with a towel. Wont hurt the paint surface, yet will remove mild scratches in the paint, and all kinds of stubborn attachments such as tar and glue.